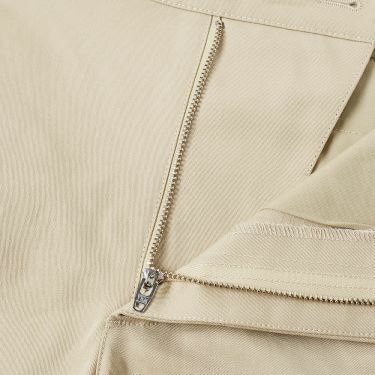 The North Face Meaford Bomber Jacket TNF Black | END. 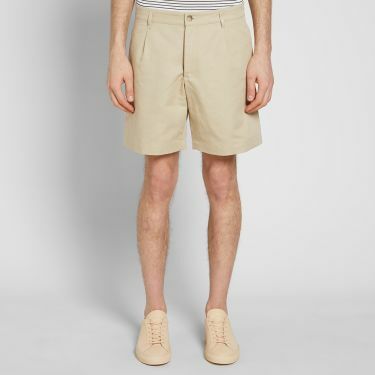 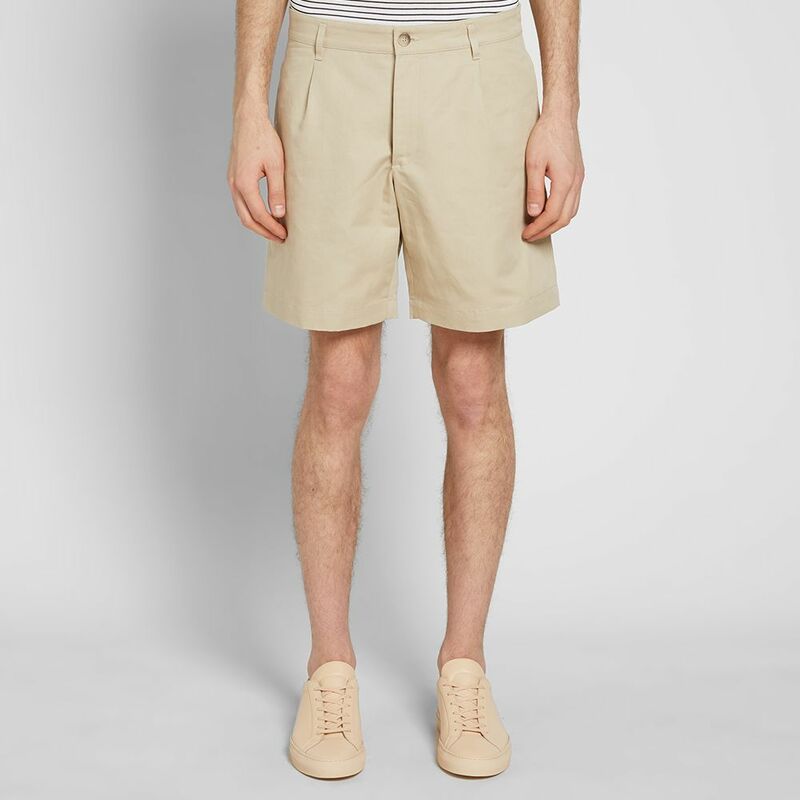 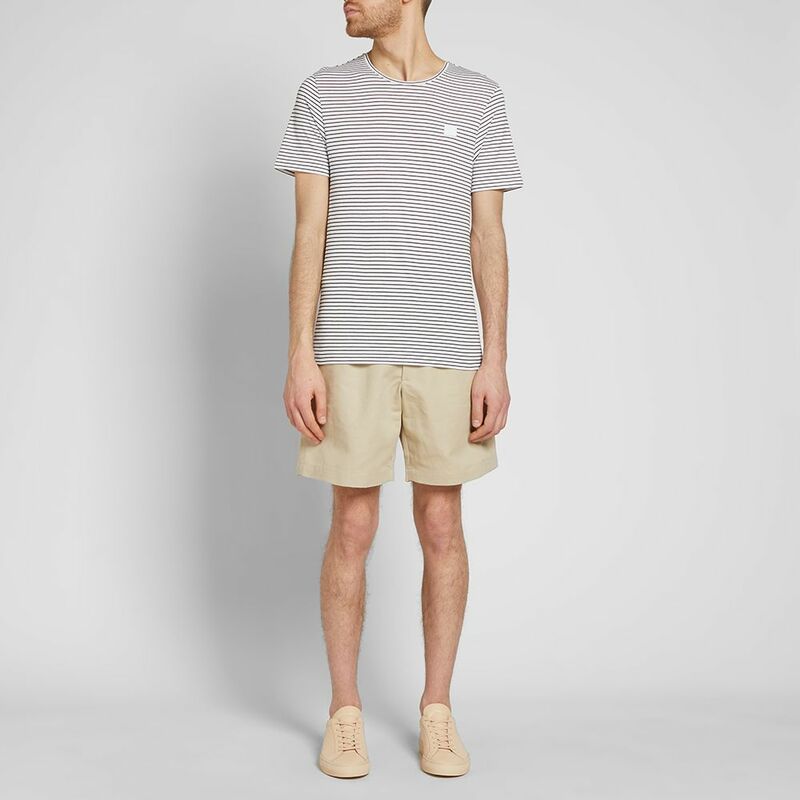 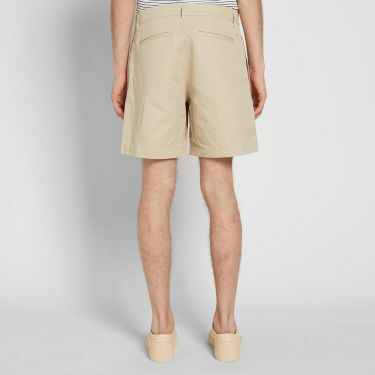 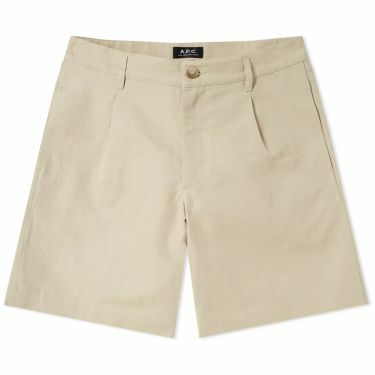 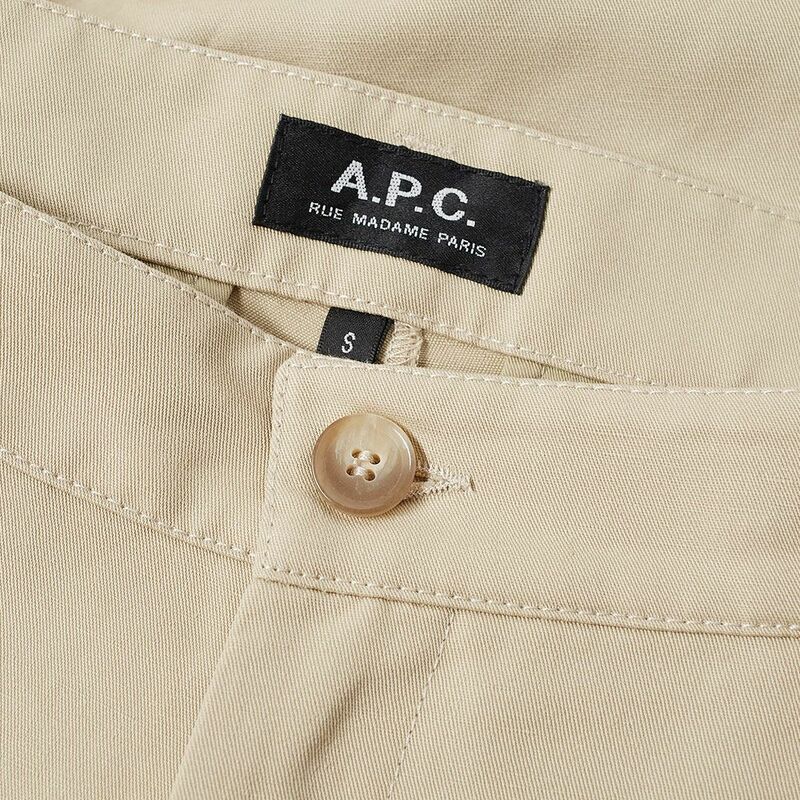 Gathered at the front for a neat and classical aesthetic, this pair of Benjamin shorts from A.P.C. 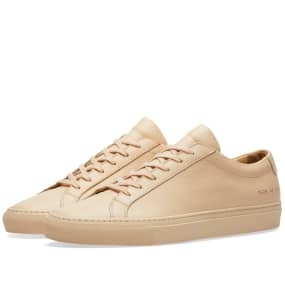 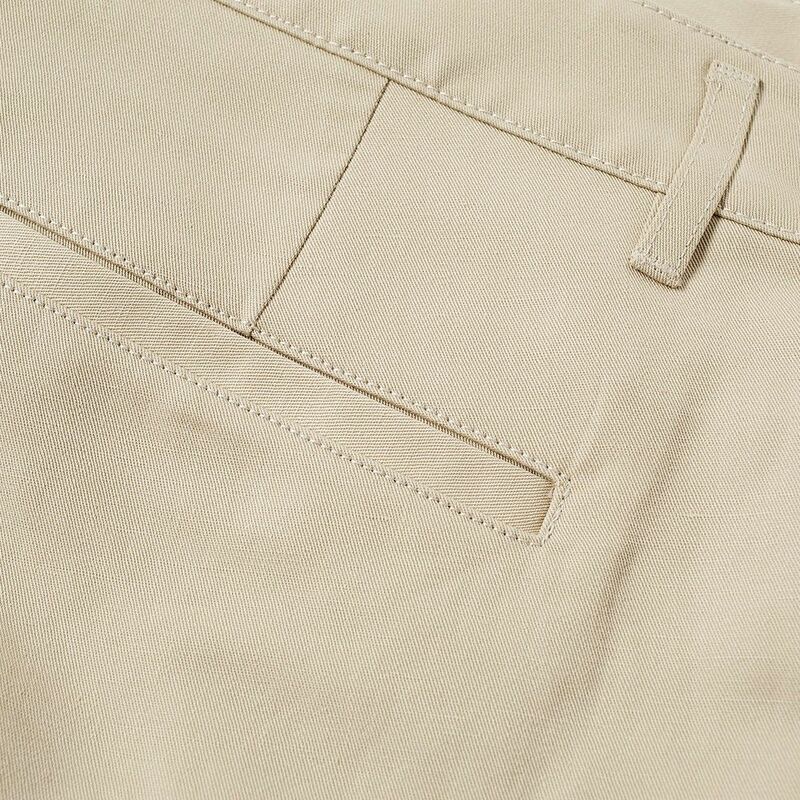 are cut from an Italian cotton and linen blend. 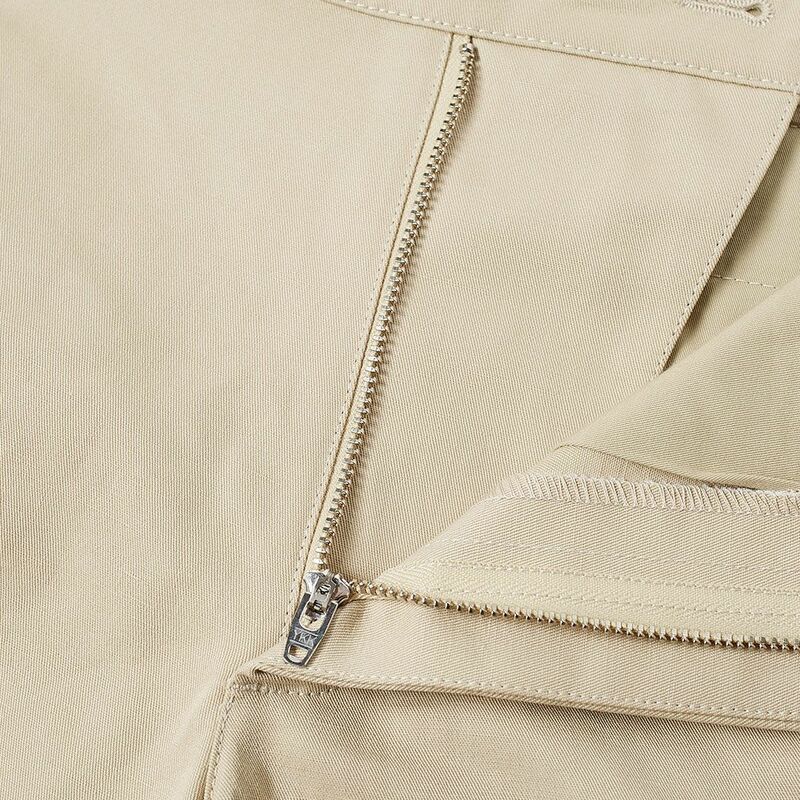 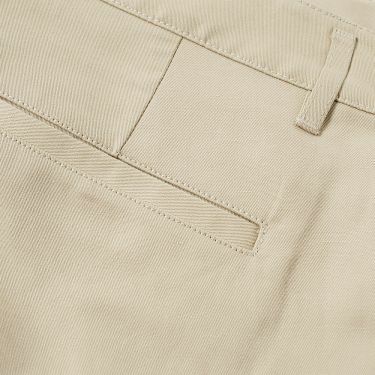 Kitted out with a total of four pockets, this beige pair are secured with a zipped fly and a single horn button. 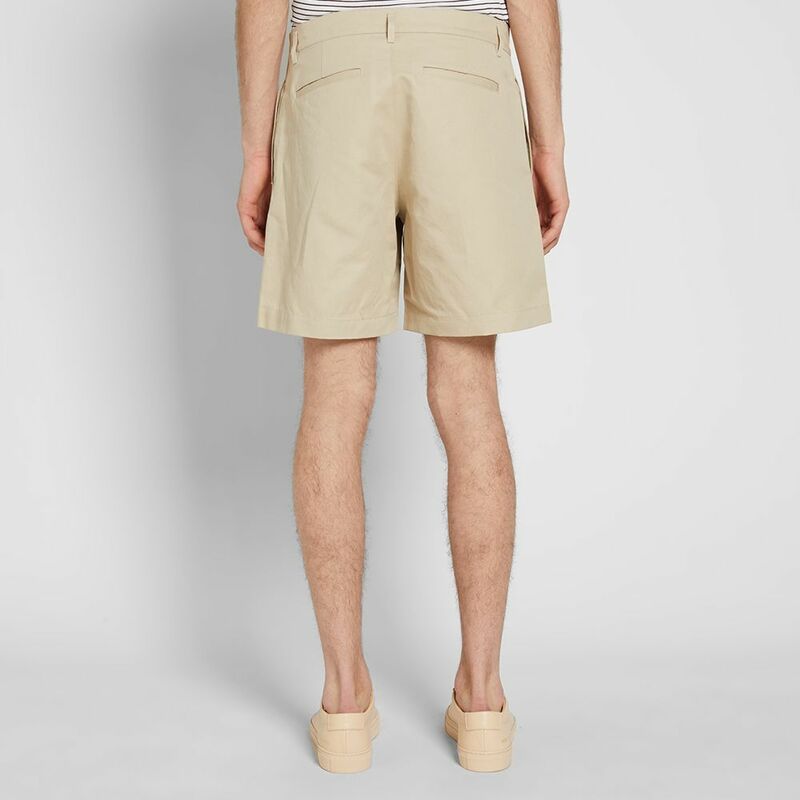 Model is 6'2"/189cm with a 30" waist and is wearing a size 30.